Hey guys, back with another review! 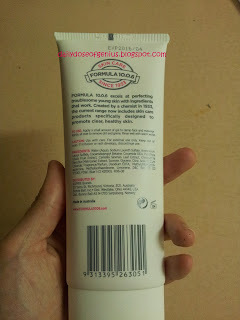 I bought this a few weeks back because I wanted a gentle cleanser, and I thought I'd try out Formula 10.0.6's! 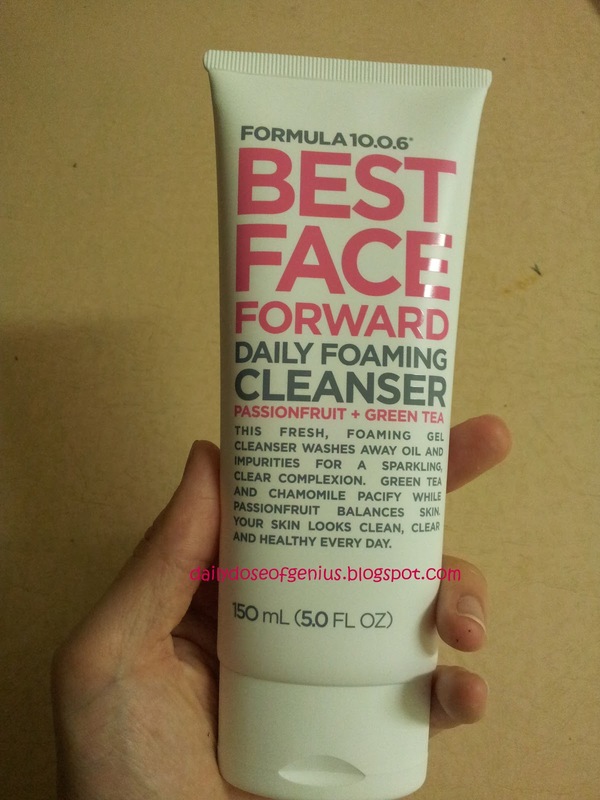 Result/opinion: This cleanser is amazing, so much better than the ones I've used before! 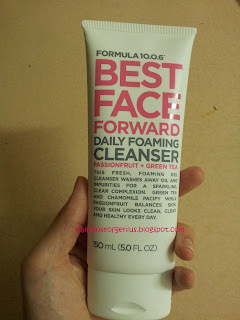 It leaves my face feeling hydrated and refreshed, and gives skin a natural sheen. It didn't foam as much as I would hope it did, but the results more than made up for it.